Shasti O'Leary Steel Dress | Custom Laser Inc. 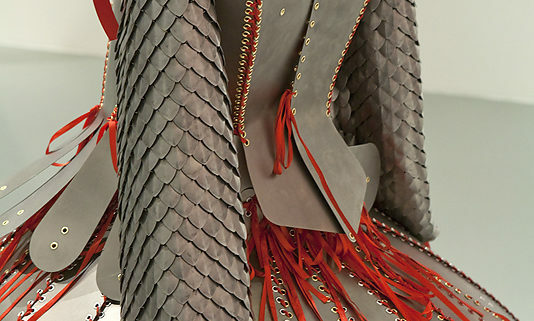 Artist Shasti O’Leary is the creative genius behind this project – a dress made of over 200 steel components. Each piece was laser cut from 24 ga carbon steel. O’Leary then formed and assembled the components into this beautiful work of art.